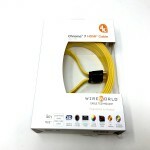 Beginning in the early 1990's with the development of a symmetrical coaxial design for the Wireworld interconnect cables, designer David Salz has continued to push the design envelope, not just for audio interconnects and the Wireworld speaker cables, but also with cutting edge Wireworld HDMI cable designs, and more recently with the Wireworld USB cables. 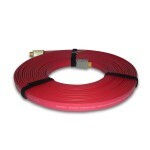 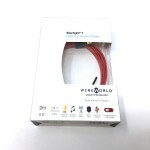 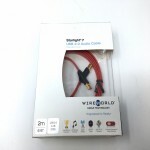 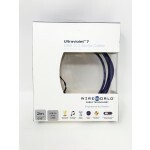 With an emphasis on bypass testing in an effort to create cables closest in performance to a direct connection, many Wireworld cables incorporate both new cable geometries and materials innovations. 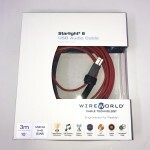 Fast, dynamic, extended and linear are terms commonly used to describe the Wireworld cables. 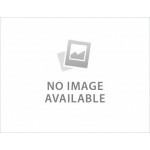 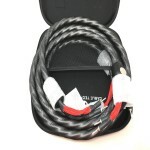 In addition to the cable types noted above, the Wireworld subwoofer cables and AC power cables are also highly regarded. 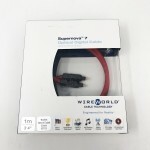 Select Wireworld Cable Technology products are available for audition in your home and on your system through our Cable, Component and Hi-End Headphone Lending Library.